What’s X-mas wish of your family? 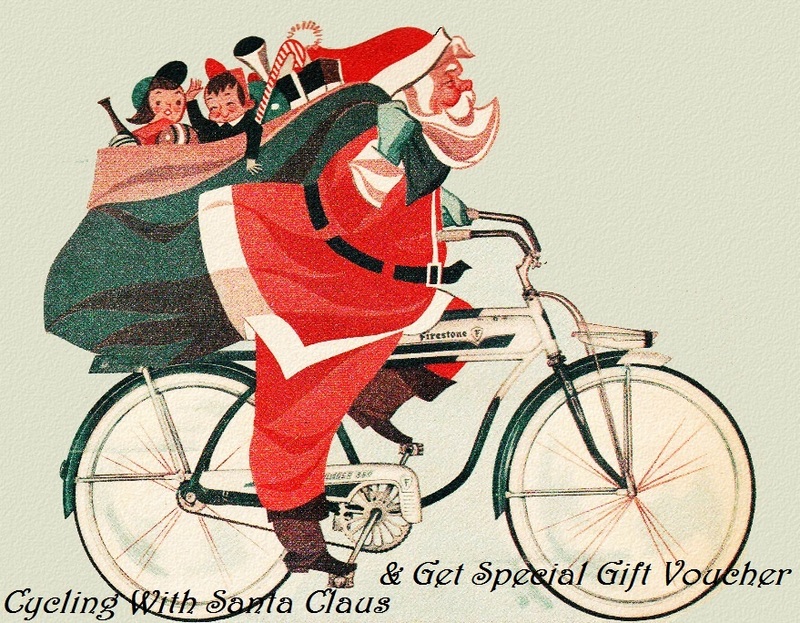 Cycling with Santa Claus?!!! This entry was posted in LE VÉLO'S HIGHLIGHTS. Bookmark the permalink. ← So You Think You Can Do It?